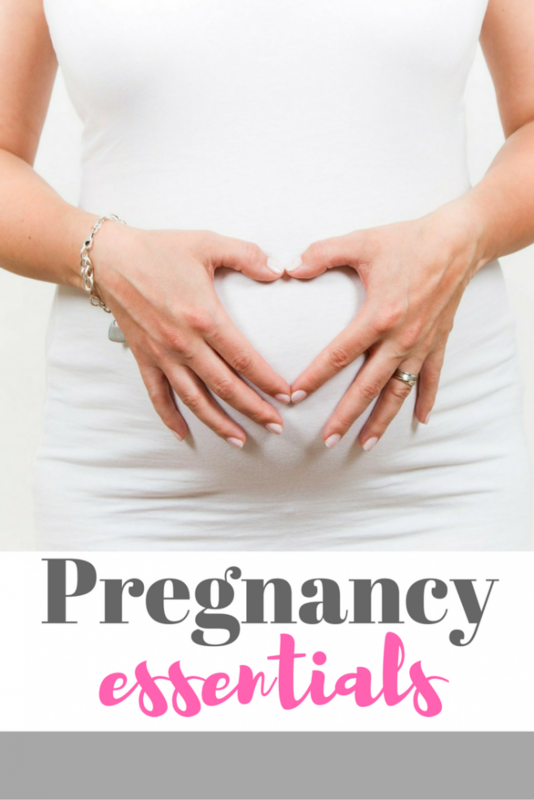 Pregnancy essentials - must-have items for pregnancy! 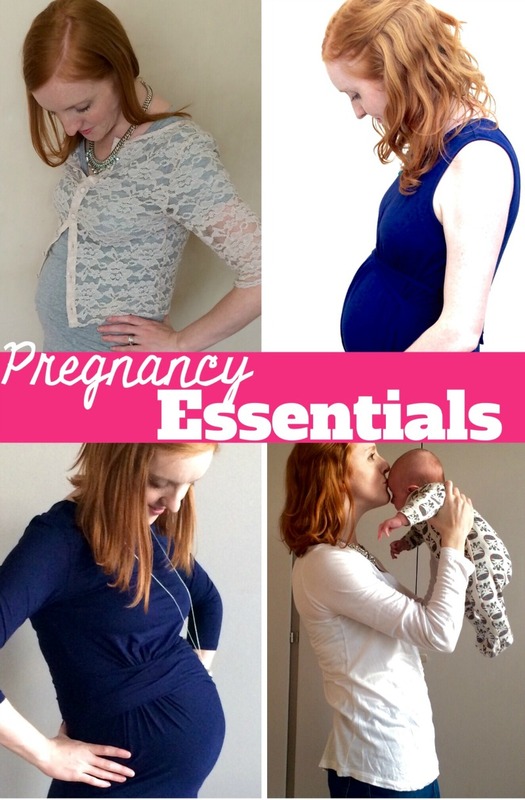 What were your pregnancy essentials, your essential items for pregnancy? You know, the things you bought, used, and tried that kept you going throughout the nine and a bit months, things that you’d really recommend to other pregnant women. I’m writing this with a four month old baby on my chest, so it’s hard to remember everything – but you don’t need to buy loads and loads of stuff. And as I said in my list of what not to buy when you’re pregnant, one person’s pregnancy pillow is another’s unnecessary soft furnishing. But here’s my pregnancy survival guide; some things I found genuinely useful. A good cover story for why you’re not drinking: If you socialise a reasonable amount and are waiting for the three month marker to tell people your news then this really is essential. But using the old antibiotics excuse? Everyone will automatically think you’re pregnant. It actually draws more attention if you say you’re not drinking. I found it easier to accept a glass and just hold it. Or just say you’re so hungover you can’t face another drink yet. Morning sickness? Something to stop the nausea: peppermint oil and snacking on bland baked goods were the only things that really worked for me. From the casual to the more formal, a good maternity dress. My favourites were from New Look Maternity, Isabella Oliver, ASOS and Tiffany Rose for special occasions. H&M is also brilliant for all things striped, stretchy and non-maternity. A perfect pair of maternity jeans; first time I wore H&M ones, but second time I wasn’t into them at all and really liked my Mothercare boyfriend maternity jeans. It’s trial and error. Also, use the hairband trick as long as you can, with a long vest on top. Support, both literal and metaphorical. Did you know you’re not supposed to wear underwired bras when you’re pregnant? I wore my Bravado bras throughout. Also, having people to vent and support you and chat to makes such a difference. Easy pregnancy beauty. There’s some tips in my parenting life hacks on hot cloth cleaners and lipstick (not at the same time). I’m biased, but took Pregnancare Max vitamins throughout. Here’s a round-up products for preventing stretch marks. A good outlet for all that pregnancy rage. Blogging, apparently. What can I say? It’s a pregnancy essential! Books and apps: First time round I read everything I could get my hands on. Second time? Not so much. Here’s a list of my top pregnancy apps. Five minutes to yourself: Pregnancy can be such an overwhelming time that sometimes you just need a minute. And from right here over on the other side, I say take all the minutes you can get while you can get them. 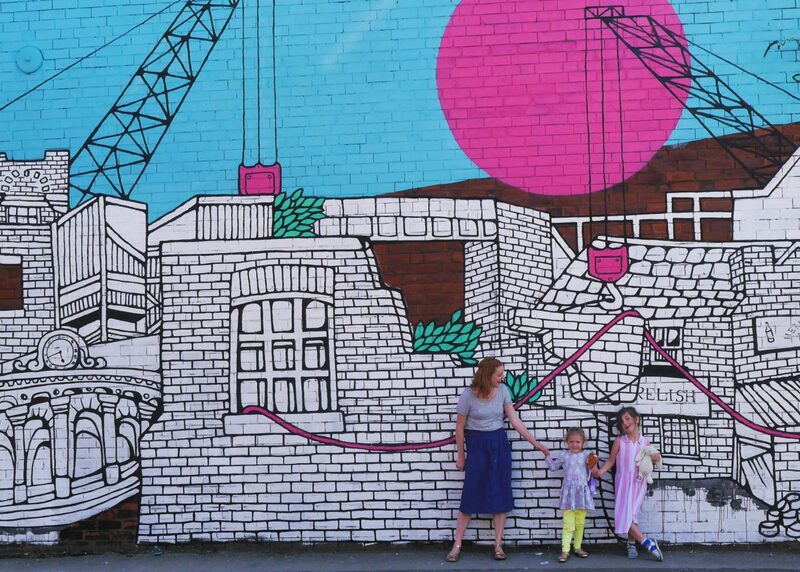 Netflix is great, here’s some good things to watch on TV when you’re pregnant, and it’s also good for your toddler to watch if you need a bit of a break. An early night: This should be top of the list of pregnancy essentials. I was terrible at this during my second pregnancy. but it’s completely free and will make you feel loads better. What were your pregnancy essentials, the items you really loved during pregnancy? Also; how to get a baby on board badge for you and how not to talk to pregnant women – for everyone else. My pregnancy has been all about the pelvic girdle pain – the only things I’ve NEEDED were things which helped to ease that, so: maternity tights and really long non-maternity T-shirts (so supportive); a yoga ball; and a body pillow. Also: patience (mine and my partner’s). These are great tips, it seems like ages since I was pregnant but it all comes flooding back! I’ve never heard of peppermint oil for nausea – I wish I’d known that when I was expecting Daisy! Great tips, I thoroughly agree about the ranting! This is so useful! I’ve been munching on ginger biscuits to help with nausea, but peppermint oil sounds like a good alternative. I’ve also been using a pregnancy time-lapse app called Bump2Baby so I can remember how my body’s changing. Looks good so far, but we’ll see in a few months! A good pregnancy dress and some maternity jeans were essential for me too! I found all the ones on the high street weren’t comfortable enough or they just didn’t have styles I liked. In the end I went to a pregnancy site called My Tummy and got the best maternity dress, it was comfy and felt high quality, expanded easily and doubled up as a great breastfeeding dress after pregnancy too. If I was pregnant again I’d get another one in the same style but maybe a different colour to mix things up a bit. It’s really a great post. Felling Nauseous is common in the early weeks of pregnancy. I have found few helpful remedies for you. Some essentials cures first, ginger tea, syrup or capsules can help to nausea and second, cold meal can better than hot.